Some excellent Horror Hair potential in the first leg of the FA Youth Cup final last night. 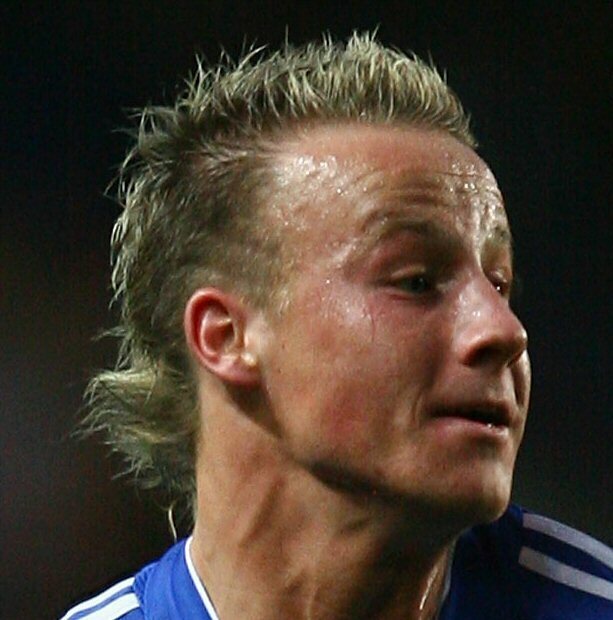 Chelsea youngster Miroslav Stoch presumably went into his barber and asked for a long back and short sides. His nouveau mullet puts ‘Nando Torres’ to shame. The 18-year-old Slovakian is rumoured to be on the verge of a first-team appearance.